* server_2: Only one NTP server is configured. 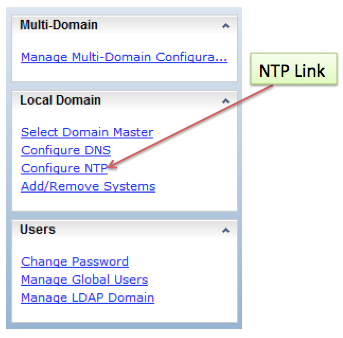 It is recommended to define at least two different NTP servers for a high availability. If the clock of the Data Mover is not correct, potential errors during Kerberos authentication may happen (timeskew). 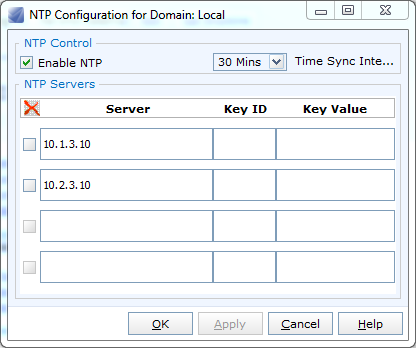 Action : Use the server_date command to define another NTP server on the Data Mover. Read the man pages for details and examples. See above in bold that only the first NTP server appears in the output, I also tried to stop and start the NTP service, I logged as root and executed the /sbin/service ntpd [stop/start], but the system still reported one NTP server and I still had my warning message. 5. Resolution: I stopped the ntp service and then started it again with both hosts included in the command line. And I will be able to sleep tonight.